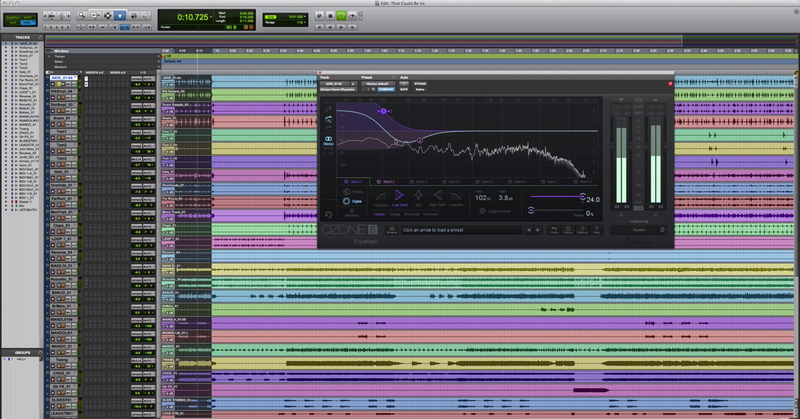 EQ is the most important tool in your mixing arsenal. Mastering it is the key to crafting clear, larger-than-life tracks. Abusing it, however, will put you on the fast track to wimpy, muddy mixes. 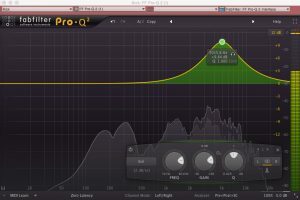 So how do you learn to EQ like a pro? Start by breaking bad habits. 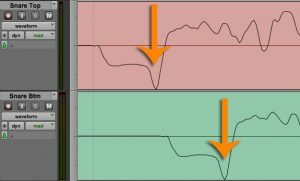 The following EQ mistakes will destroy the clarity and separation in your tracks, dooming you to mixes that sound small and amateur. Avoid them, and you’ll be well on your way to creating tracks that compete with the pros. And to supercharge your EQ skills, download the free cheatsheet below. It features plugin picks, plus tips and tricks for EQ’ing common instruments—which will help you narrow the gap between your mixes and your favorite tracks. Sometimes you have to be bold. Some mixers say you should never EQ more than 3dB. Need to add 20dB of top end to a kick? So be it. As long as you’re EQ’ing for a reason, (see #4 below), do whatever it takes to achieve the sound you’re searching for. Some mixers high-pass every track by default. The results are often an improvement. The low end clears up, creating more space for the kick and bass. But there are hidden downsides to using this technique. Filtering everything will often remove low end that isn’t getting in the way. This is the low end you want to keep, because it will add weight and body to your mixes. Getting rid of it might make the low end clearer, but you’ll sacrifice fullness by doing so. If you filter everything at the beginning of a mix, you’ll never know what you’re missing. Because you never got to hear it in the first place. My vote: If the low end on a track is getting in the way, nix it. Otherwise, leave it alone. Your mixes will sound thicker and fuller as a result. As mixers, we love to geek out over the extremities of the frequency spectrum. We obsess over achieving deep, floor-shaking bass and airy, crystal-clear highs. But we often neglect the frequencies in between. The midrange is where the core of most instruments lie. What we neglect is what matters most. The midrange should be a priority, not an afterthought. Spend more time focusing your attention here. When you’re mixing, there should always be a step 1. You should always be trying to solve a problem. The danger comes when you try to skip steps. When you try to solve problems that don’t exist. When you start doing things for no reason. Before reaching for an EQ, ask yourself—what problem am I trying to solve? If you don’t have an answer, ditch the plugin. The goal of mixing is to make tracks sound good together. The problem? Many mixers don’t think about it this way. Instead, they focus on one track at a time and make decisions in a vacuum. If they’re working on a vocal, they solo it and tweak the EQ until it sounds great on its own. In solo, you can’t hear how tracks fit with others. And so your decisions will only make tracks sound better on their own. But these decisions rarely hold up in context. In fact, they’ll often make tracks sound worse when you place them back in the mix. Remember—the goal is to make tracks sound good together. In order to do this, you have to listen to everything together. And you have to make decisions in context, with the rest of the tracks playing. While soloing might be fine for basic cleanup work, do the majority of your EQing with the whole mix playing. 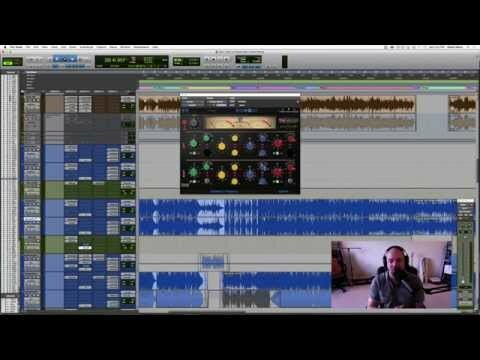 This can be hard at first, but it’s one of the easiest ways to improve your mixes. So your mix sounds muddy. What do you do? If you’re like many, you add an EQ to your mix bus and cut the offending frequencies there. The muddiness you heard was likely caused by one track in your mix. So why did you cut it from every track in your session? While you might have fixed the problem, you probably cut a lot of stuff that didn’t need to be cut too. This is a surefire path to a thin, wimpy mix. Fixing problems on the mix bus should be your last resort. Instead, find the offending track in your mix and make the cut there. This will produce much better results. Imagine you’re mixing a multi-mic’d drum kit, and the snare sounds thin. You boost the low end on the snare track, but regardless of how much EQ you add, the snare still sounds anaemic. Check for phase cancellation before EQing. The snare is probably out of phase with one of the other drum mics. While no amount of EQ will fix this problem, the solution is easy. Just flip the polarity on the snare track, and you’ll have all the low end you need. Don’t forget to check for phase cancellation before EQing. 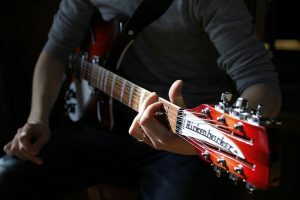 If the low end sounds thin, phase is often the culprit. Let’s say you recorded a vocalist who frequently grabbed the mic stand while singing. The recording has some low-end rumble in it. A compressor doesn’t know the difference between this rumble and the sound of the vocal. If the rumble exceeds the compressor’s threshold, the entire track will be turned down. So if the singer grabbed the mic stand in the middle of a phrase, her performance will suddenly dip in volume. Not because she’s too loud, but because the rumble is. This can lead to a track that gets quieter at seemingly random, unmusical moments. Which can sound quite odd. For this reason, I always high-pass before I compress. This way, my compressor won’t be triggered by low-end rumble. This is just one of many things impacted by where you place your EQ. Order matters. When EQing, consider where you put it. If you’re having trouble hearing a track, do you reach for EQ first? If so, you may be missing an easier solution. Before reaching for EQ, try the faders. Many problems can be solved simply by turning tracks up. 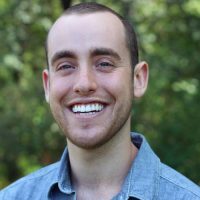 Imagine you recorded a vocalist with poor mic technique. On certain phrases, he got too close to the mic. These spots sound boomy and muddy. But in other spots, the recording sounds fine. You could EQ out some of the lower midrange. This will make the muddy spots sound better. But the spots that were fine to begin with will end up sounding thin. Multiband compression can help solve problems that change over time. You’ll fix one problem, but create another. You’re using the wrong tool for the job. Traditional EQ is great for fixing problems that remain consistent throughout the entire track. But when you’re dealing with problems that change over time, it isn’t the best option. For issues like these, try multiband compression or dynamic EQ. These tools will often produce better results. Ready to take your EQ skills further? If so, download the free cheatsheet below. 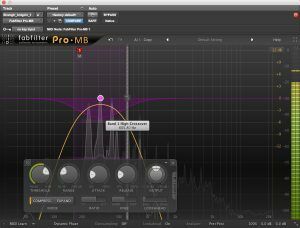 It features tips and tricks for EQing common instruments, as well as my plugin picks. This cheatsheet will help you EQ like a pro, so you can craft clear, balanced mixes with ease. 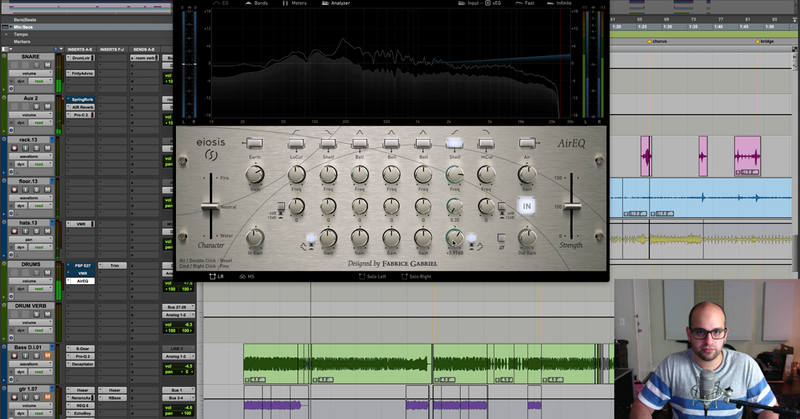 Before you go: what’s your favorite EQ plugin? Leave a comment below and let me know.